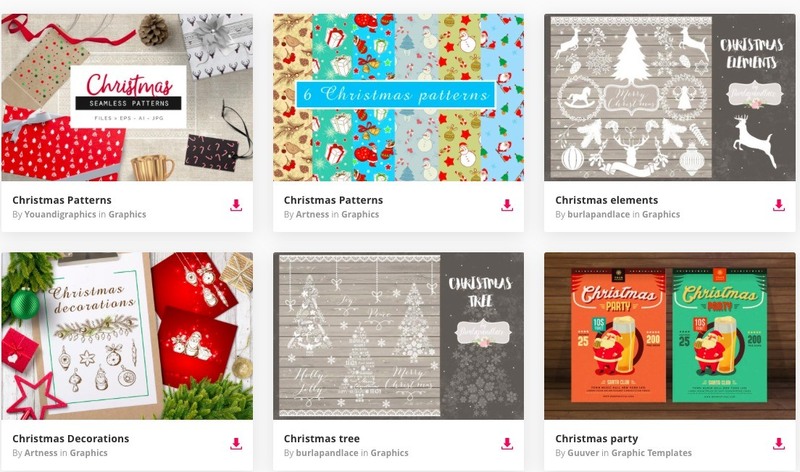 We’re just over a month away from Christmas so it’s the perfect time to stock up on Christmas resources that will help you create fun designs for the festive period. 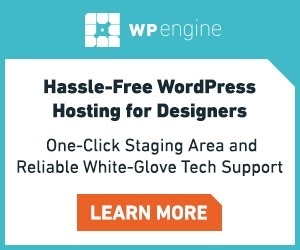 Whether you’re going to be redesigning a website, creating a Christmas newsletter or designing social media graphics with a little Christmas cheer, we’ve got a whole host of resources for you. Keep reading to see what we chose and click on any that pique your interest to find out more and be taken to the purchase page. 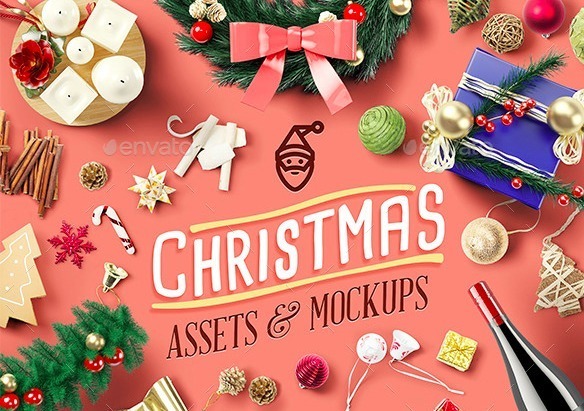 This bundle of Christmas assets allows you to create your perfect festive scenes – everything from present wrapping, Christmas shopping and even the day itself. 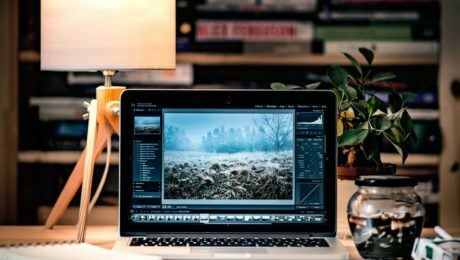 Use your scenes as headers, blog post images or even feature them as part of a festive countdown series on social media. 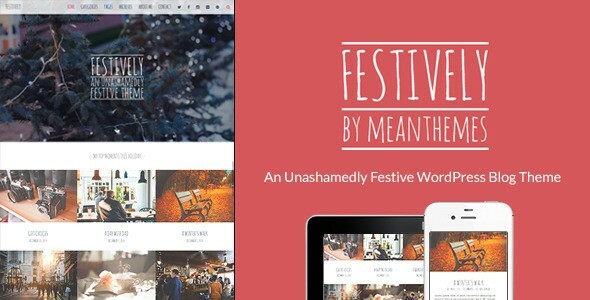 Containing three different newsletter designs, you can mix and match the elements to create your own unique take on a festive newsletter. Created to be the perfect Christmas jungle for a corporate opener, this music is the ideal way to give your website video a little bit of Christmas cheer while making the most out of one of 2016’s biggest web design trends. This magical piece of music has an uplifting melody and the most important part of any Christmas music – sleigh bells! 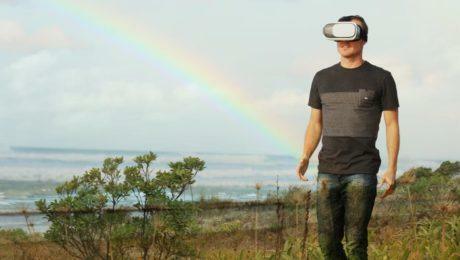 Four different versions are included so you can pick the best match for your project. 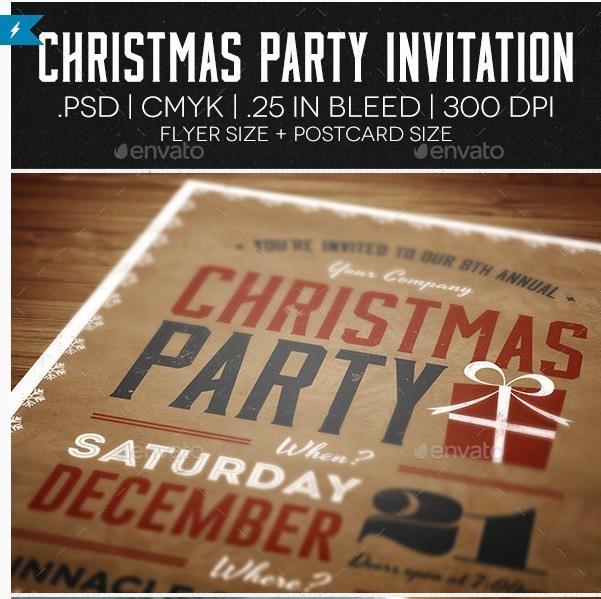 These simple but classy flyer templates are a great way to advertise your upcoming Christmas party or sale if you like to stick to clean, crisp aesthetics. This set of nine vintage Christmas backgrounds is all you need to create newsletter images, social media graphics or blog headers this festive season. 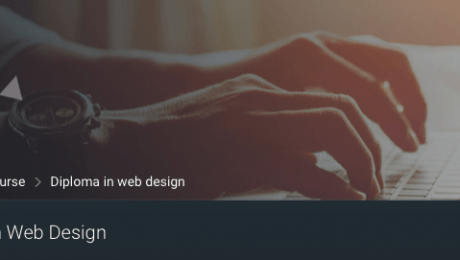 Each image is 100% scalable and free font links are included with the bundle. 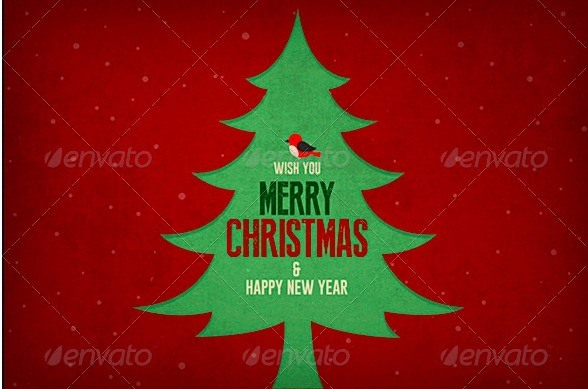 Is your brand taking time off during the Christmas period? 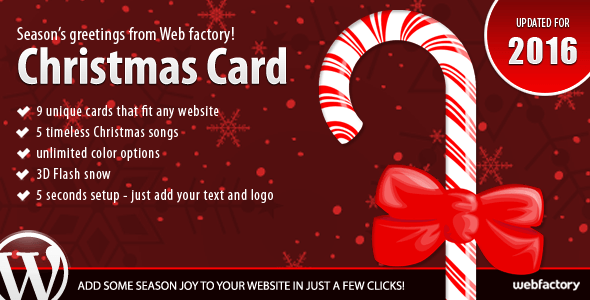 Why not create a fun Christmas card to post on your website so visitors will know what your Christmas working hours are? 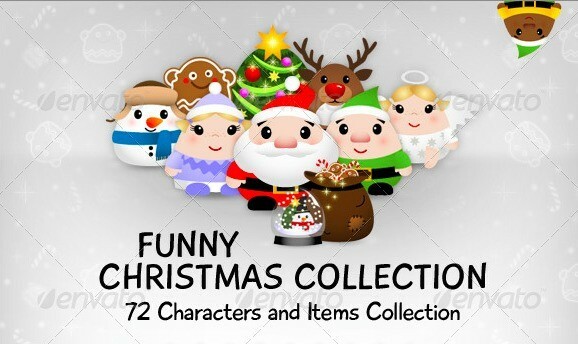 This pack contains nine unique card designs that include both music and a 3D falling snow effect. 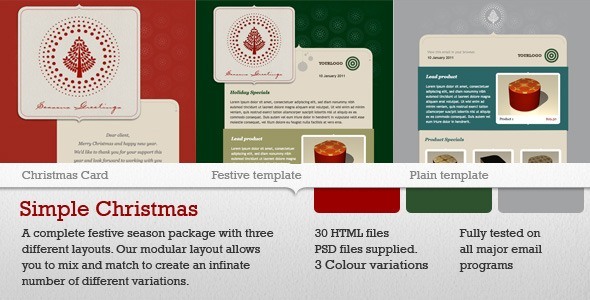 The ideal choice for designers who want to browse through a diverse range of Christmas resources, Envato Elements is a subscription service that allows you unlimited downloads as soon as you become a member.